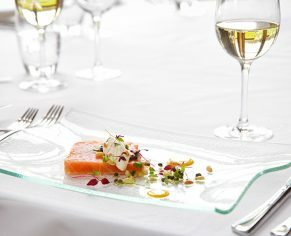 Among the finest luxury 4 star hotels in Wiltshire, a stay at Bowood is one you will never forget. 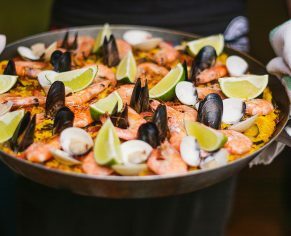 Located in Calne, the hotel is at the heart of the Bowood Estate, where we offer dreamy overnight stays, delicious home-cooked cuisine and a very warm welcome. 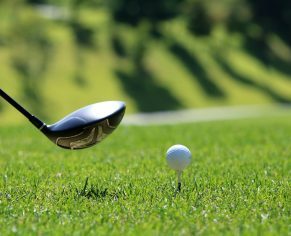 With our award-winning spa and championship golf course, your stay can be as busy or as relaxed as you wish. Take a breath of fresh air and relax. 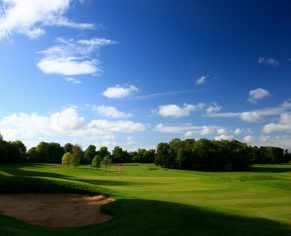 Whether you are celebrating a special occasion, or ready for some serious R&R, a perfectly relaxing break at Bowood Hotel, Spa & Golf Resort is a must. Take a look at the fantastic breaks and special offers we have available, from golf and spa breaks, to foodie treats, romantic getaways, fizz-fuelled Fridays and delectably lazy Sundays. Our beautifully furnished rooms were designed by the Marchioness of Lansdowne and reflect an elegant and contemporary style influenced by heritage colours and the history of the estate. Each of the hotel’s luxurious bedrooms and suites offer a perfect night’s sleep and include spacious bathrooms and every amenity you could wish for. With picture perfect views, luxuriously comfy beds and home-made cookies on arrival, you’ll never want to leave. 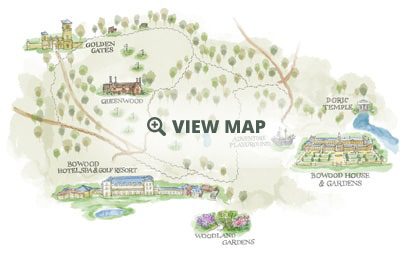 There is so much to do at Bowood to keep the little people happy, you will be spoilt for choice. We understand that travelling with children can be challenging, so we’re here to make life easy. 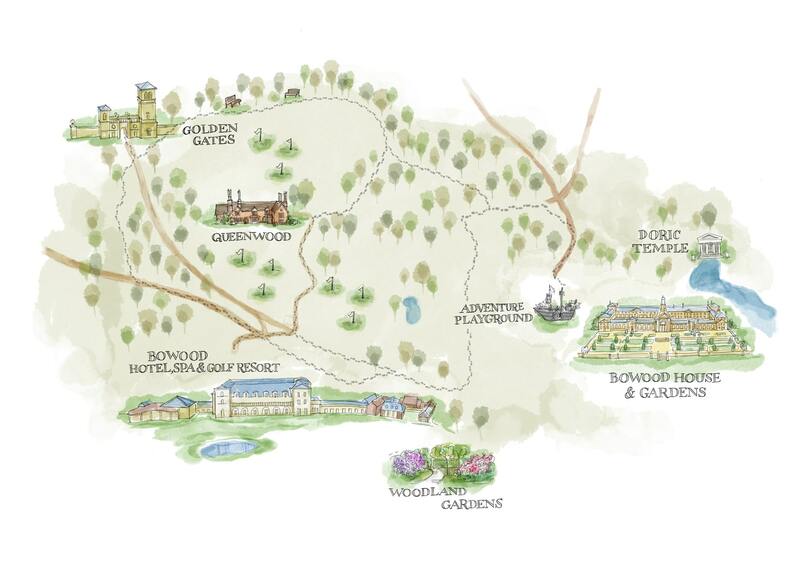 Remember all hotel guests receive complimentary access to Bowood House & Gardens and the all-important adventure playground during open season. Located in the heart of Wiltshire, there is an outstanding variety of attractions and things to do near Bowood. From a visit to Caen Hill Locks to the National Trust village of Lacock, where you can step back in time, to Avebury Stone Circle and the UNESCO World-Heritage City of Bath, so when you are ready to explore a little further, you do not have to travel far. 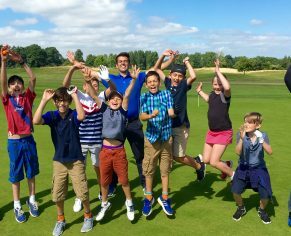 "Excellent - my group of 41 golfers all had a great time!" "Our group were unanimous in their praise for Bowood, excellent arrangements, good food, good accommodation, all good really."